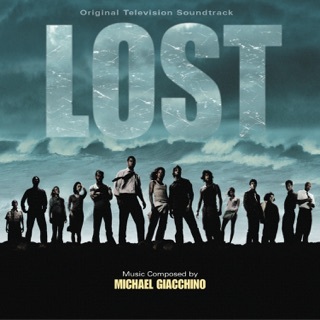 A classic from the composer behind Alias and Lost. 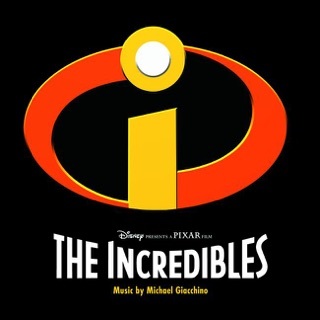 Michael Giacchino is the composer that Marvel has needed all along! Fantastic, breathtaking, a breath of fresh air, unique, exhilarating, surprising. 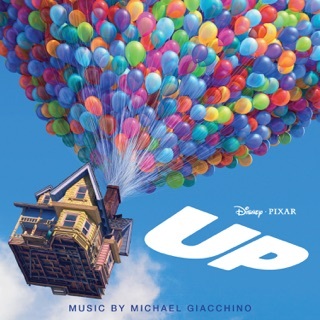 This soundtrack has all the uniqe flavor that one would expect from Michael Giacchino and yet it never feels repetitive. 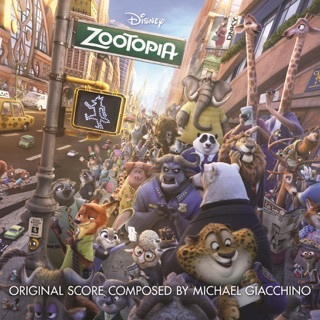 Michael Giacchino is truly a master of his craft and this soundtrack shows that in depth. Bravo! 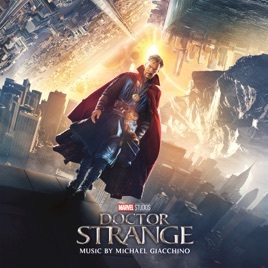 When Giacchino was announced as the composer for Doctor Strange, I was extremely excited. He has been such an inspiration for me, because I aspire to be a film composer someday myself. 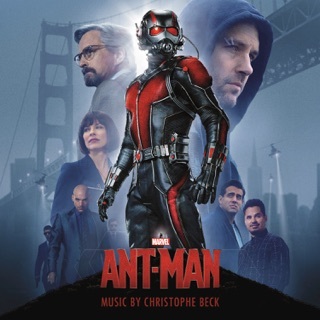 This is just a breath of fresh air, I never expected anything like this to make it into a Marvel film, the closest explorential theme I can think of within the MCU, is Ant-Man's theme, which I believe was terifically structured. When Marvel released 'The Master of the Mystic' (a.k.a. End Credits) on Tuesday, I was honestly not sure what to think of it, but honestly, this is some brilliant work here, just typing this up here brings me to shear tears. His music is so well thought out, in a small interview at the premiere of the film, he stated that he works alongside the director, to capture the emotions of the scenes, to create the perfect music for a specific scene, and I honeslty had never thought that was a way to go about in writing music. 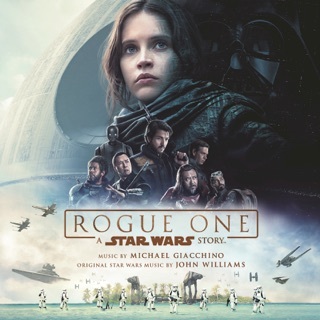 I had always figured that composers would write music after viewing a scene, or reading a script, but it's actually a lot deeper than that; at least for Giacchino. He takes the idea of viewing scenes or reading the film's script, and dives deeper within the actual realm of the world that is being portrayed. He wants to find the soul of each scene, and how it makes the viewer feel, which results in the type of music that he thinks is best to create. I definitely trust his judgement, and this excites me very much for the film, because I believe that with the combination of Cumberbatch and a Marvel film, we will get nothing but a masterpiece. I very much look forward to this film, because I think that it will be one of the best Marvel has done, to date. To speak more about the 'baroque' style music, I believe, that in reference to how Chappie had 8-bit music, this has a side of music that truly describes and naturally brings out who Doctor Strange is, what he is created from, and his purpose in life. 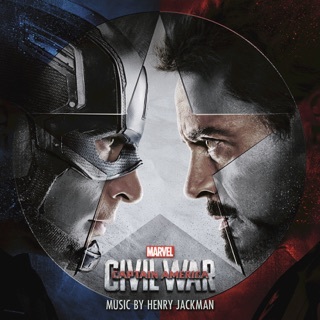 I truly feel that this is going to be harshly rated because of the strong sense of baroque music, but I think that people need to realize that Marvel has been lashed out by a lot of fans stating that their soundtracks are forgettable and whatnot, but answer this; "Will this music ever be forgotten?" I think that even if this film may not do well, which definitely will not be the case, then it will be remembered for at least one thing, it's film score. And I believe that is awesome, and a first for a Marvel film, and even though those same fans had argued about how all of Marvel's film music was forgettable, they have finally answered your prayers, and you reject them. 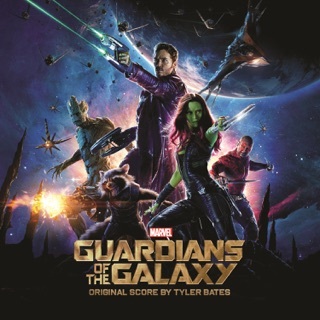 The world of music needs to stop being so judgemental, because this is work of craftsmanship, and I can tell that Giacchino put his heart and soul into this score, because I can definitely hear his tone throughout the score. He will, and will always remain one of my biggest inspirations as an aspiring film composer, and I honeslty do not think that this music should be judged as harshly as it is currently. No, I don't think there are people who 'glorify' Giacchino, like some people could argue that there are Zimmer fanboys. I believe that Giacchino does not need that, he can stand on his own, with his own style, and be entirely successful in creating and setting a tone for a film just through story telling with his musical compositions. I am so glad that I got into film scores, because I do not think that I would be where I am now, if it weren't for them and my love and interest in music. I also feel like I have the ability to analyze his music, because I am at a state of mind, that without having previous interests or likes, can create an unbiased review of any film score that I feel the need to review. I felt the need to review this score because this is as original as it gets, I honestly think this is the first time in years we have ever heard harpsichord used so prominently within a film score, in a film's setting. The only other one I can think of, was Peter Pettigrew's theme in Prisoner of Azkaban, by Williams. People need to stop being so judgemental on music, and broaden their horizons, because if they wanted original, and this is what is original, and they are disappointed, then do fans really seek to hear the same type of music in every film? Bombastic and electronic sounds that lead nowhere and usually have no thematic development or chord structure, because that seems to be what people enjoy, yet call unoriginal. 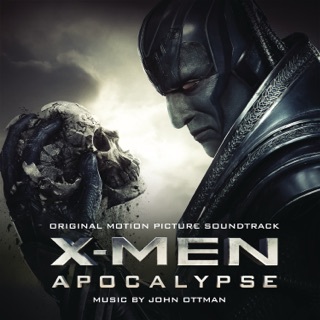 People are afraid of change, and if original is change, which this definitely is, I believe that everyone needs to be more open to listening to this score, viewing the film, and then preceeding to listen to this score again. Because, this is a masterpiece that no one should miss out on. I can already sense this being a highly underrated score, or maybe actually becoming an extreme holy grail or gem to some others. I have a feeling it will grow on most people who dislike it, most scores that are 'different' seem to do that nowadays. Anyways, all in all, I think that before you trust the 1 star reviews that are about to come in, and are already here, you must think twice before agreeing with their opinions. Trust me, this is a score that you do not want to miss out on. I've rarely been wrong. Trippy in the best possible way! 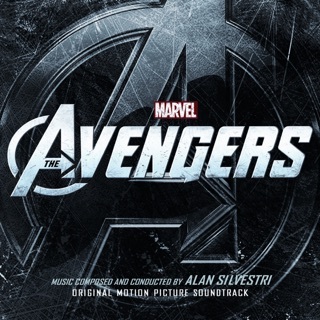 Though I've argued against the notion that all Marvel scores are mediocre (there are actually plenty of good ones), THIS is undoubtedly the most unique and imaginative score from to come out of the Avengers franchise. 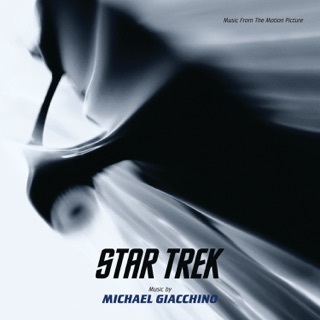 Giacchino manages to keep his unique sound, all the while combining it with the likes of Pink Floyd to brilliant results. 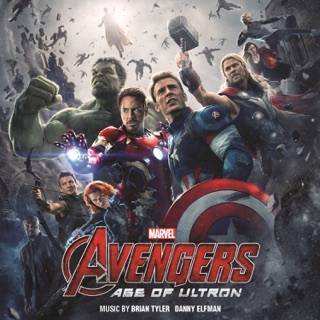 This may very well be the best superhero score I've had the pleasure of listening to this year!